Why does a Drill/Driver have a Clutch? The most complicated part of a drill/driver to understand is the clutch. Why is there an extra part on a tool that can only rotate in one of two directions? Let's take a look at what a clutch does and how to use it to produce better work. 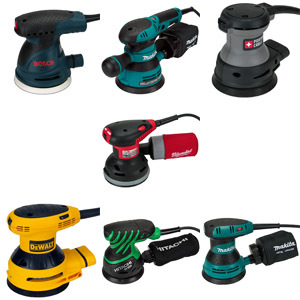 "The clutch of a drill/driver limits the torque output of the tool. 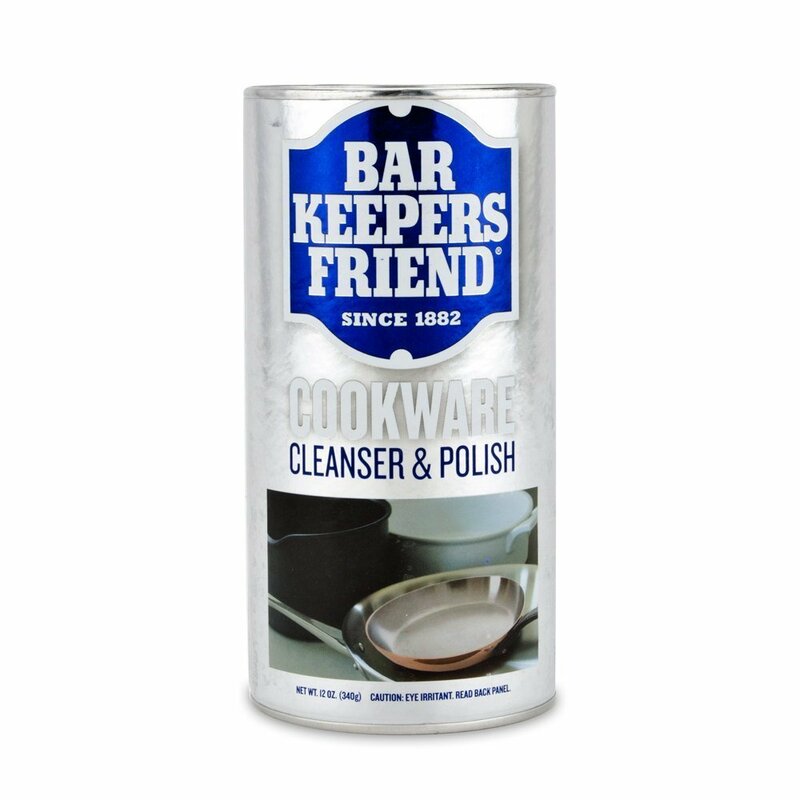 This prevents over-driven fasteners, snapped off fastener heads, and damage to the material being worked on." 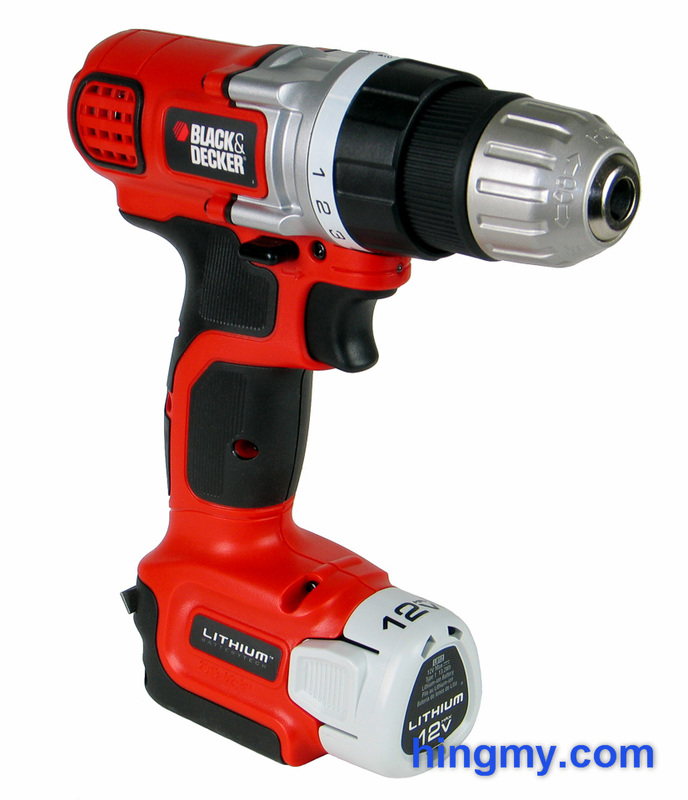 The clutch on a power drill/driver works much like the clutch in an automobile. It disconnects the motor's drive shaft from the chuck's drive shaft. This allows the motor to spin independently from the chuck. When power is first applied, the motor and chuck rotated in unison. The load on the chuck as it is driving a fastener is transferred through the clutch to the motor. The torque builds until it reaches the clutch's breaking point. When that happens the clutch releases and motor is disconnected from the chuck. The motor spins freely, while the chuck is stationary. Forward progress of the fastener is halted until the operator resets the chuck. All this happens automatically. The clutch re-engages when the user releases the trigger and the motor stops spinning. 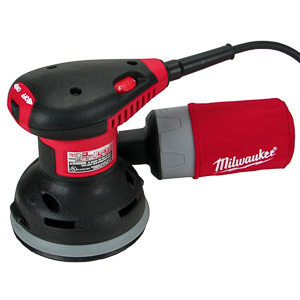 How do I use the clutch on my power drill? The most important function of the clutch is to prevent over-driving of fasteners. A good drill/driver can sink a wood screw well below the surface of a piece of wood. The clutch can be used to automatically stop driving the screw when it is set properly (the torque required to drive the screw spikes when the head of the screw makes contact with the work piece, which triggers the clutch). The clutch is an essential tool when working on appliances, cars, and electronics. In these situations fasteners often need to be set at a precise torque level to provide adequate holding power while not damaging the material they are securing. What are the clutch settings for? The clutch settings define how much force is required to break the clutch. A driver with 10 clutch settings and 50 ft/lbs of maximum torque has 10 different levels of torque that can break the clutch. Ideally these levels are evenly spaced along the torque curve for a 5 ft/lbs difference between settings. This means the clutch on this tool allows the operator to adjust the maximum amount torque produced by the tool in 5 ft/lbs increments. It follows that a drill/driver with 20 clutch settings allows for more granular control of the clutch than a drill/driver with 10 clutch settings and the same amount of maximum torque. Why do some drill/drivers have a clutch and others don't? 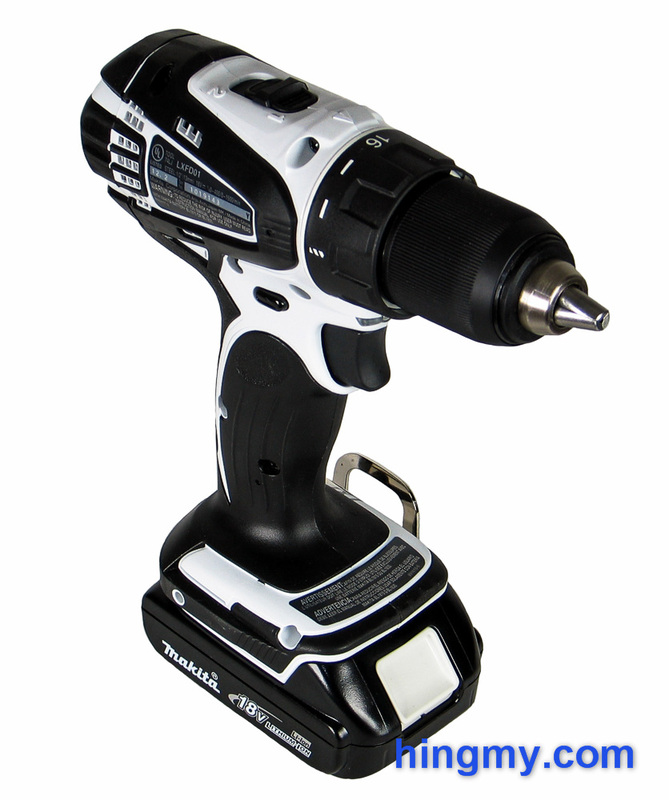 Not all drill/drivers are made for precision fastener driving. Drivers made for heavy duty construction applications typically do not have a clutch. On the job site a broken fastener is easily fixed by driving a second one near it. You can't do that when repairing your washing machine. Consistent fastener depth is not also an issue. Foregoing a clutch eliminates another component that could break under load. 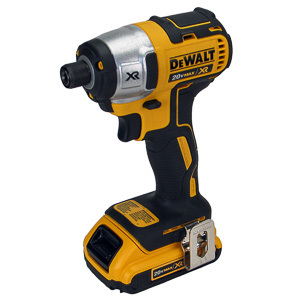 The drill/drivers that do have a clutch range from screwdrivers for repair professionals, to hybrid drivers that can be used as construction grade drivers with the clutch locked out. Do I need a clutch for drilling? The clutch serves no purpose when drilling. There never is a situation where the motor needs to disconnect from the drill bit installed in the chuck. The tool needs to drive the bit with all the force available at all times. Dedicated drills do not have a clutch. The clutch on drill/drivers is intended for fastener driving. These tools have a "drill" setting on the clutch which locks the clutch and transfers all available power to the chuck for drilling. 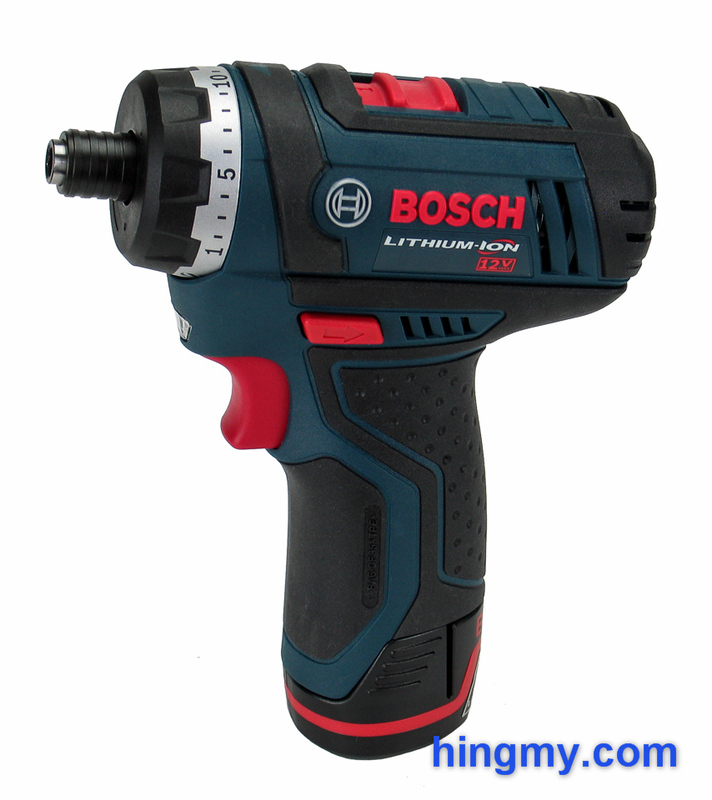 Do I need to buy a drill/driver with a clutch? Not necessarily. You can use a driver without a clutch to seat a fastener properly by carefully featuring the trigger. This technique is not difficult to learn, but takes concentration to pull off repeatedly. If you only need to drive a few fasteners at a time, that should not be a problem. A computer repair professional, for example, who can create an expensive problem with a single over-driven fastener is better served by a driver with a clutch. The clutch prevents issues with unfailing accuracy and vigilance; something a human simply cannot match. If you primarily do construction work, a driver without a clutch is a better choice. These tool produce more torque, which is needed for this application. 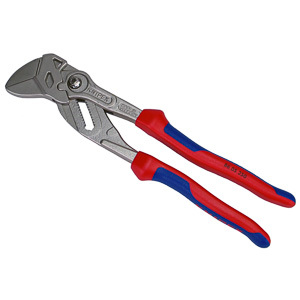 If you work with fasteners that install in threaded holes, consider buying a tool with a good clutch. 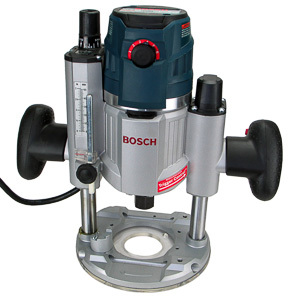 The clutch on a drill/driver is used to limit the maximum amount of torque applied to the fastener. 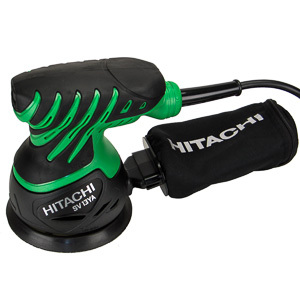 This allows the user to drive fasteners to a consistent depth and to set screws with a specific level of torque. The different settings of the clutch define different levels of torque needed to break the clutch. 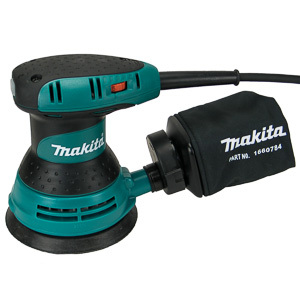 A drill/driver with a clutch is most useful when doing fine work like appliance repair and finish carpentry. A driver without a clutch can be made to function similarly by carefully feathering its trigger, but it won't produce as consistent of a result. Drivers made for general construction work typically do not have a clutch, as it is not useful for this line of work.